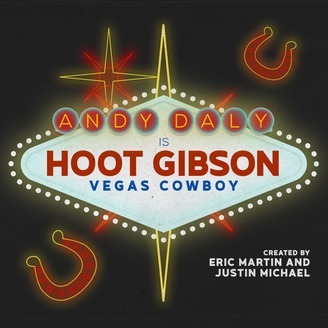 Andy Daly is Hoot Gibson: Vegas Cowboy! Join Hoot and a spectacular all‐star cast for adventure, glamour, and thrills in classic Las Vegas. This series contains 4 episodes and will post every Wednesday.